The next-gen Mercedes-Benz C-Class is expected to be based on new a modified version of the E-Class’ MRA2 platform, and is likely to come with a host of technological updates. 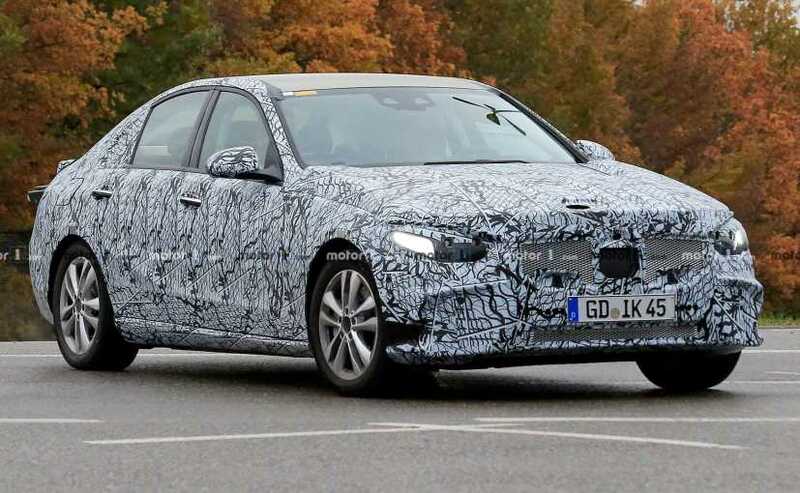 Images of an early prototype of the next-generation Mercedes-Benz C-Class have recently surfaced online. This is the first time the car has been spotted testing, and by the looks of it, the test mule in these images is an early prototype, which could be why it looks fairly similar to the outgoing facelifted C-Class. 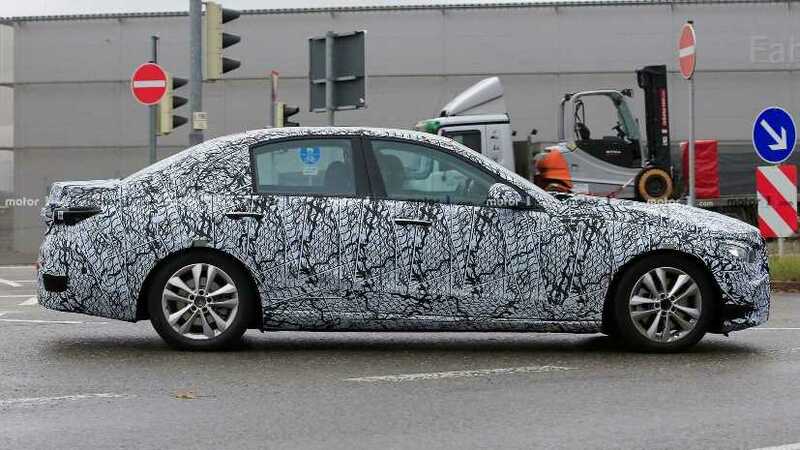 However, it’s too hard to tell at this point with the amount of camouflage and all the pseudo cladding that the new Mercedes-Benz C-Class is wearing. A closer look at the test mule will tell you that most of the exterior parts we see on the car are in no-way production ready. 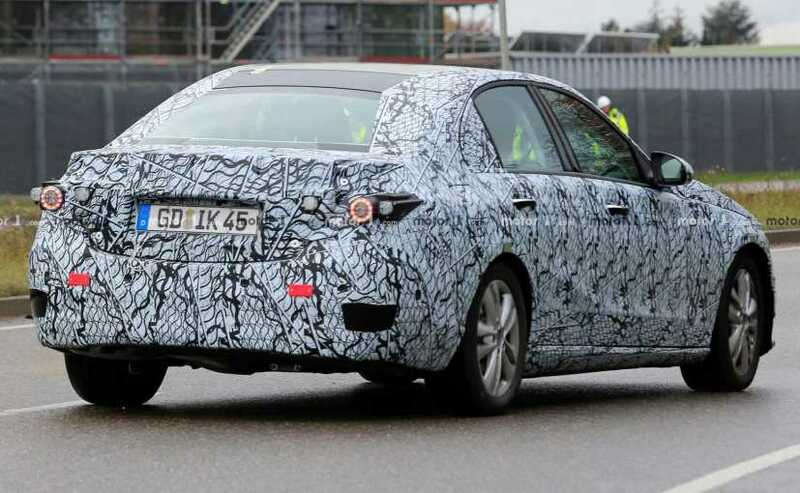 The grille, headlights and even the taillamps are temporary or makeshift parts, however, the outside rear-view mirrors look new, but it’s too soon to say whether they’ll make it to the production car or not. The alloy wheels on the test mule have been borrowed from the current-gen model, and we can also see that the new C-Class’ C-pillar seems to come with a tighter curve to the rear glass as it meets the beltline. The next-gen Mercedes-Benz C-Class is said to be based on new a modified version of the E-Class’ MRA2 platform. The new platform should allow the car to cut down on a little weight, at the same time, it is also likely to see some dimensional changes. The new C-Class is also expected to get a slightly roomier cabin while maintaining a similar wheelbase as the outgoing model. We also expect to see a more updates cabin with a full-digital setup for instrumentation and infotainment along with several new gizmos. It’s too soon to comment on the powertrain or other technical specifications, however, it’s quite possible that the new C-Class could come with a hybrid powertrain as well. We do not expect to see the production version of the car any time before 2020.